Methodist churches are grouped together in circuits, each served by a team of ministers led by a superintendent minister. We share resources, develop initiatives together and organise circuit-wide events. 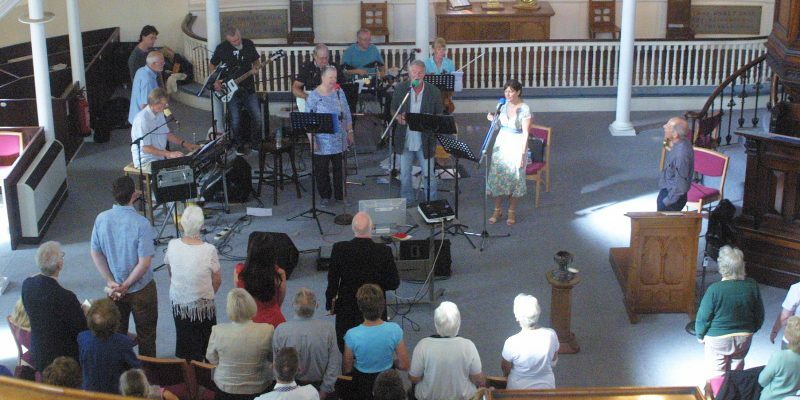 Our circuit is part of the the Cornwall District of the Methodist Church in Britain. We are a registered charity number 1135689. 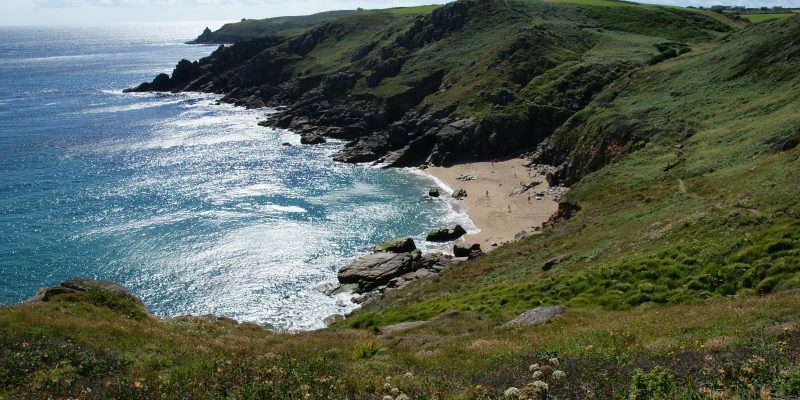 Our circuit is situated in the far south-west of England at the tip of the county of Cornwall. 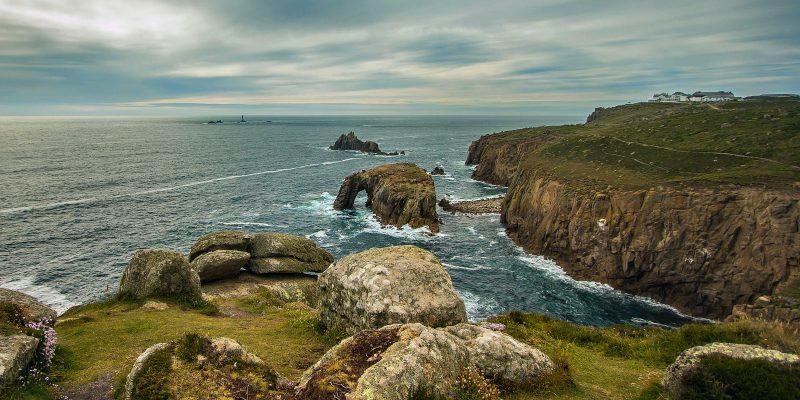 Our locality is predominantly rural, about 200 km² in area with about 70 km of rugged coastline. 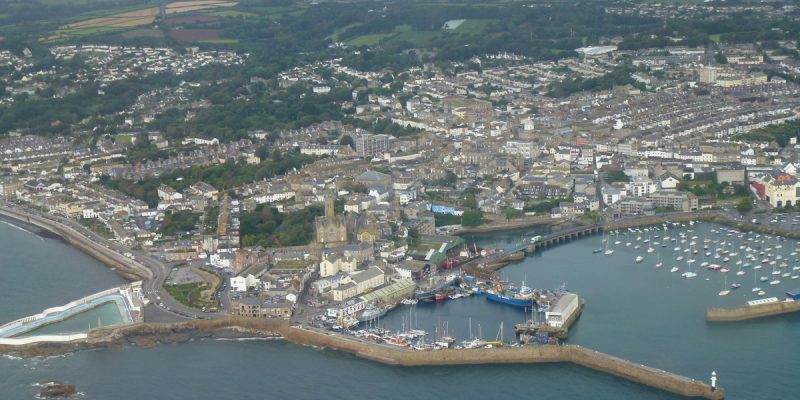 People who live here are engaged in the agricultural, fisheries, tourism and service sectors. 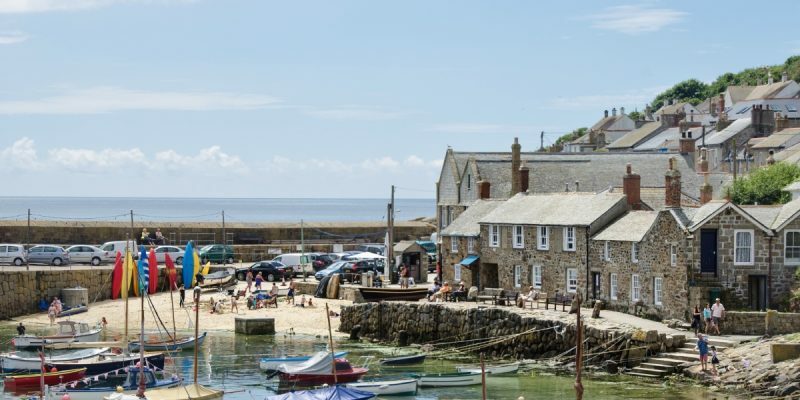 We are a holiday destination popular with visitors from the UK and elsewhere for our beaches, scenery and the Cornish Mining World Heritage Site. 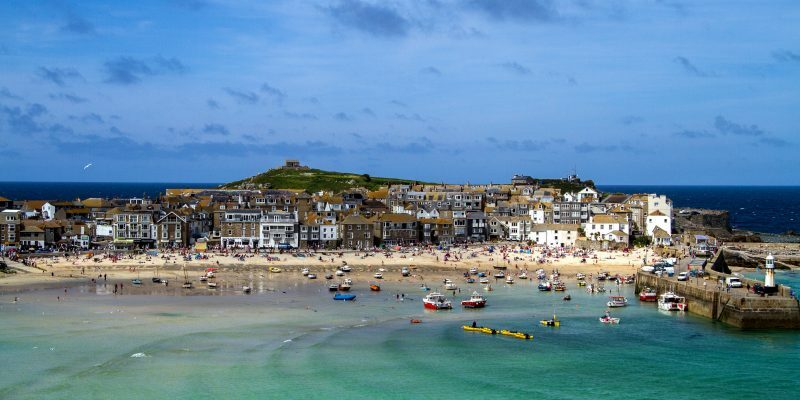 We have two main centres of population: Penzance is a bustling commercial centre and port for the Isles of Scilly; St Ives is famous for its connection with a number of notable artists and is the home of the Tate St Ives gallery. 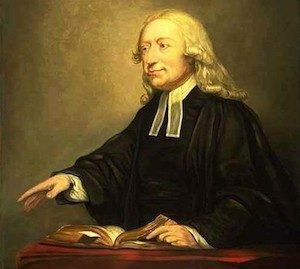 John Wesley, the most prominent of the founders of Methodism, began visiting Cornwall in 1743 and had made 32 visits by 1787. Wesleyan Methodism flourished among the miners and other members of the working classes. 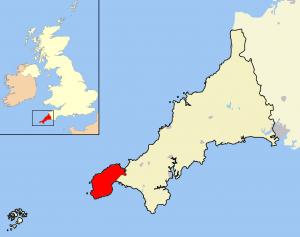 By 1798 there were five circuits comprising 95 chapels covering the county of Cornwall. Today, Historic England state that ‘Over 900 [chapels] are recorded on Cornwall’s Historic Environment Record. The great majority (over 80%) are Methodist’. We have a rich heritage, but we also have a mission that looks to the future. We believe that the good news of Jesus that John Wesley preached is of vital importance for today and we aim to make it known throughout our circuit by word and action.